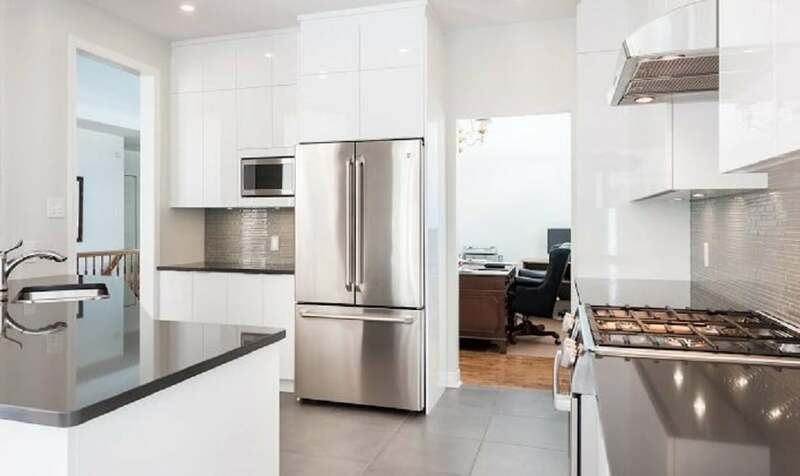 A fourth-generation family run business, OakWood has been proudly helping Ottawa homeowners transform their homes into inspirational yet functional living spaces since 1956. We specialize in high-quality, design and build solutions using a unique and systematic approach to give you the most complete, enjoyable, and worry-free renovation possible. Our comprehensive suite of home improvement solutions includes our award-winning flagship Design & Build service, Concept Design, HandyManPRo, and Age-in-Place. From beautifully designed and well-managed kitchens, bathrooms, basements and additions to small ‘fix-it’ handyman projects, OakWood is a name you can trust to do your project right and always on-budget. The unique, LEED Platinum, award-winning OakWood Design Centre and Showroom. The Design Centre features fully functioning kitchen and bathroom displays. 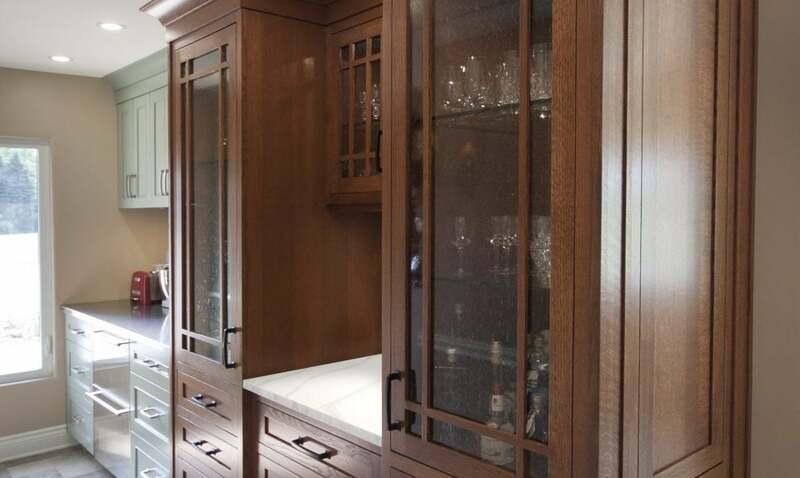 Seriös, by OakWood, offers affordable custom cabinetry for any room. 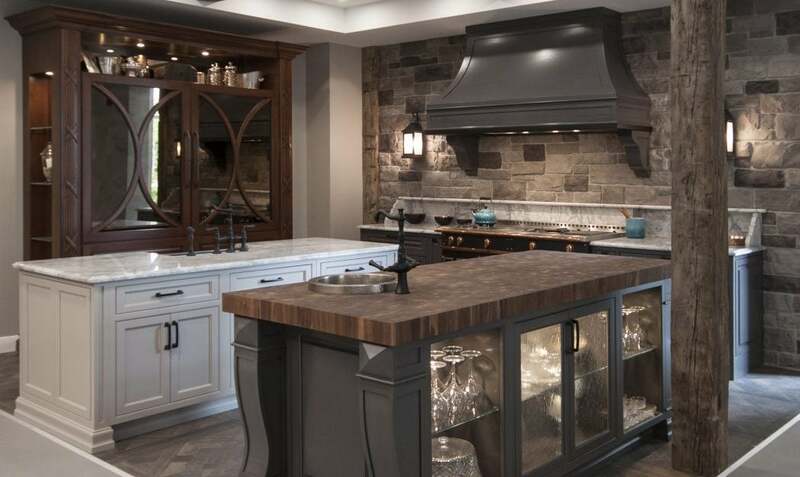 A spectacular kitchen featuring a La Cornue Chateau gas range. 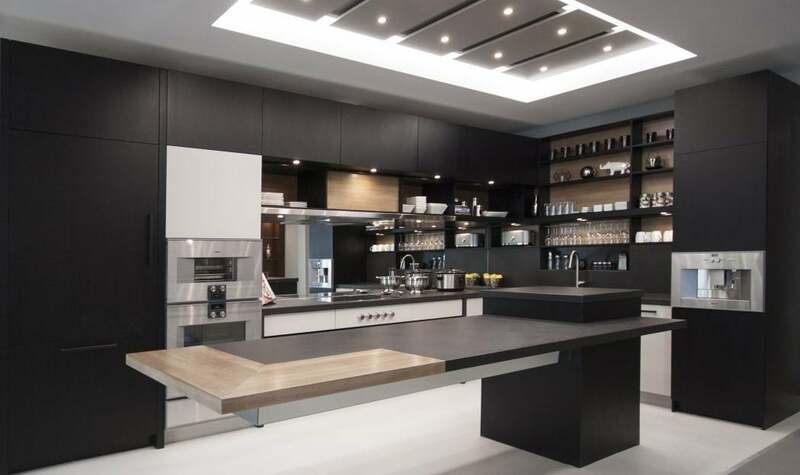 See this unique cantilevered island at the OakWood Design Centre. OakWood designs and builds high-performance, energy-efficient custom homes. A beautiful contemporary kitchen renovation. 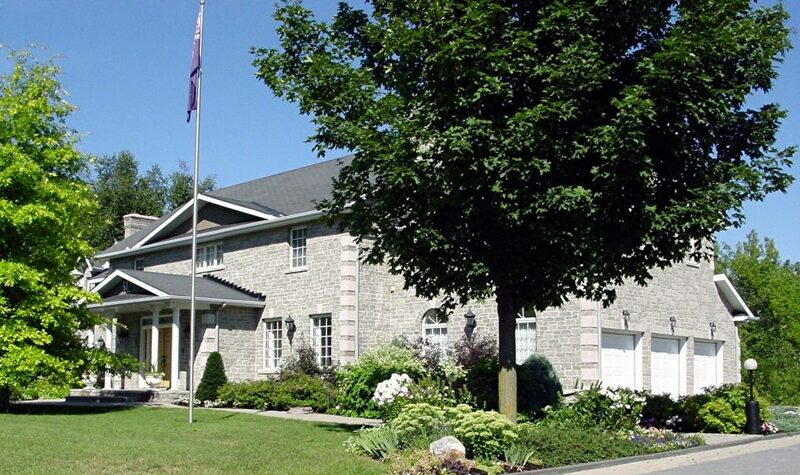 OakWood is Ottawa’s only Mike Holmes-approved contractor with over 60 years of residential and commercial building experience. Working with in-house designers and the City’s best architects, we specialize in “high-performance” renovations, custom homes and buildings that are energy-efficient, healthy, technology-enabled – and built using construction methods that demonstrate environmental leadership. 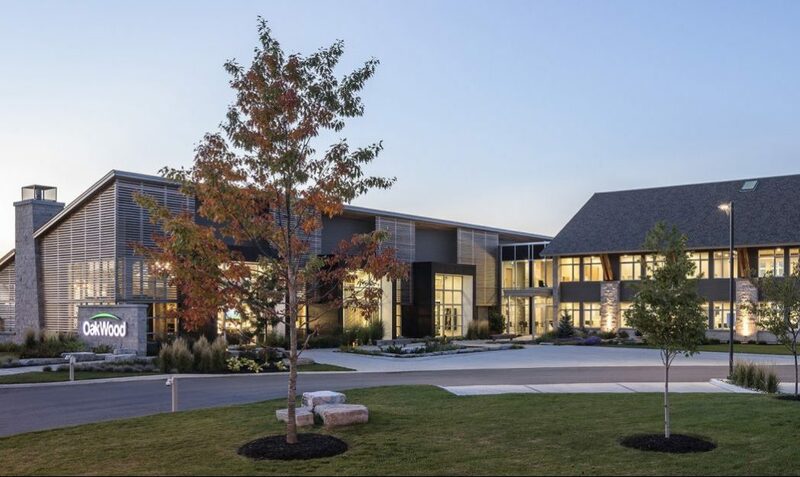 We offer a comprehensive suite of high-quality home improvement and construction services from our new, state-of-the-art, LEED Platinum corporate headquarters and Design Centre at 865 Taylor Creek Drive. 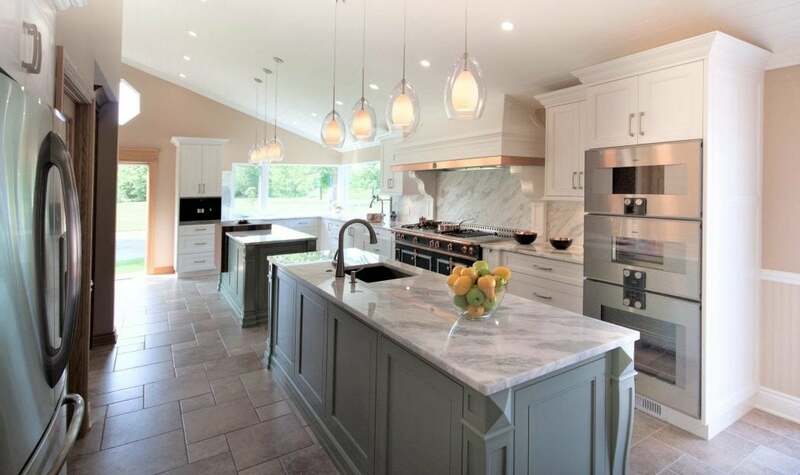 These include OakWood Renovation Experts, Custom Homes, Commercial Services, Property Developments, and Seriös Custom Cabinetry – an OakWood owned business.